Detective Lance is on the warpath after the League of Assassins frames the Arrow for murder, putting Oliver and his friends in his crosshairs. 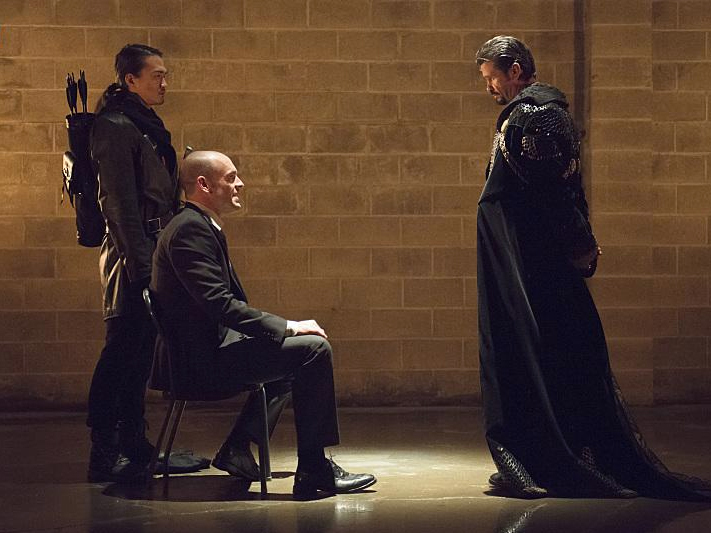 Ray’s life hangs in the balance after he is shot, and in the past Oliver encounters Shado’s twin sister. DONNA SMOAK RETURNS - During an attack on the mayor's office, Ray (Brandon Routh) is critically injured. Felicity (Emily Bett Rickards) is pleasantly surprised when her mother, Donna Smoak (guest star Charlotte Ross), shows up at the hospital to offer her support. With the SCPD out in full force looking for the assailant, Oliver (Stephen Amell) and his team work hard to stay one step ahead of the police to find the man responsible. 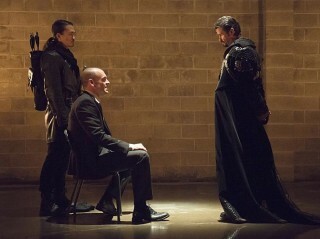 However, things come to a head when Ra's al Ghul (guest star Matt Nable) kidnaps Captain Lance (Paul Blackthorne). 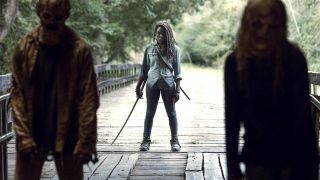 Dwight Little directed the episode written by Marc Guggenheim & Wendy Mericle (#318).